For large, busy medium to corporate size offices, there are many employees within the workplace that have been hired for different functions. The company is no longer in the small business/start-up phase, but is now well on its way as a strong contender in the Hialeah market. As your company begins to grow, WUN Voice Systems provides the business telephone services Hialeah to account for this growth. What Happens When Businesses Have Unexpected Growth? The cause and effect chain from unexpected growth can be disastrous. 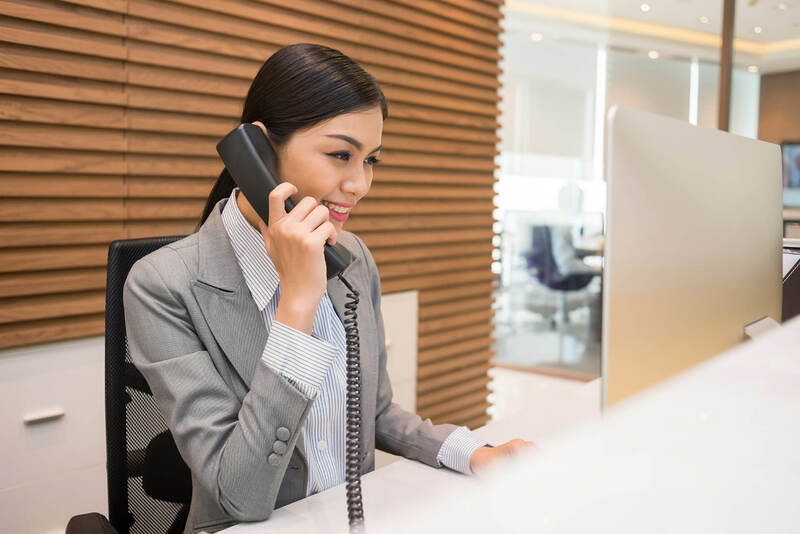 When businesses start to receive too many employees or new clients at one time, there is a temporary shortage of available telephone systems or ways these new hires can communicate with others in the office. This means poor service to clients and lack of timeliness on tasks. A strain on your business telephone systems can also mean connection problems and technical difficulties that take other companies a while to fix, which is time that you business cannot afford to give. Phones in businesses are still extremely mandatory. Yardi Kube helps you plan for growth from the beginning. With a designated account manager from our company monitoring your account activity and the ability for you to track phone usage with our Advanced Call Accounting feature, there are no surprises throughout the year. The Advanced Call Accounting feature lets you periodically receive phone usage statements to analyze which person or department makes the most calls. By gathering data from your phone log, you can make insightful decisions that put you in control of company growth. For example, a 2-person customer service team that receives 100+ calls a day will need more employees to help them make sure each customer service inquiry is answered. By understanding where the bulk of your business telecommunications comes from, you can know who to hire and who needs access to your business telephone system ahead of time. Growth within your business – whether it is in revenue, employees, or new clients – should be a positive thing to celebrate. Our WUN Voice team works hard to make sure that your telecommunication system does not get in the way, but rather makes any transitions easier. Staying connected within the office may be more difficult than you think. Employees are constantly rushing out to meet with clients and everyone is trying to find the right time to reach the decision makers. People need to sift through the calls and texts on their phone, deciding which ones to answer and which ones to put off until later. This traditional way of contacting others in the office is now in the past; with our business telephone solutions Hialeah, you now have a comprehensive way to focus everyone on business matters only. WUN Voice Softphones is the direct solution to this problem. This feature of our business telephone systems allows everyone in the office to stay connected on their work computers, tablets, and cell phones using a web-based application. This application has a designated way to call people from the office using a programmable contact list, engage in chat conversations with one person or groups of people, and the ability to video conference call to participate in meetings anywhere. Our softphone application allows everyone to work virtually from anywhere, especially on business trips or when work needs to be taken home. There are perks of this application that are completely unique to Yardi Kube, such as the ability to send and receive faxes directly to your phone, tablet, or computer; all voicemails received can be transcribed to email or text in order to remember important details later in the day. This web-based application is compatible with all desktop and cellular phone operating systems, so no one will be left behind. Many employees and new hires comment that work culture is very important. There is, undoubtedly, a certain energy that productive offices maintain throughout the day. This energy can easily be depleted when colleagues have to deal with office technology not working or completely going out. We work hard to prevent this energy from being redirected to the wrong tasks by keeping up service on our end. This is done through our unlimited onsite support and designated individuals from Yardi Kube that are assigned to your account. Your account is monitored throughout each day to prevent any outages or address any challenges before you even experience them. Our unlimited onsite technical support has allowed for an impressive 99.9% up time for all of our clients. All of this means that you do not have to monitor your business telephone systems yourself, and any technical challenges that arise are quickly addressed by a business telephone systems specialist Hialeah. As a business ourself, we mainly strive to keep the 99.9% statistic intact because we understand how easily technical challenges can throw off the flow of energy within an office. Our WUN Voice business telephone system has brought traditional, landline office communication to the digital age. We are a business telephone systems company Hialeah that strives for quality, clarity, and innovation of business telecommunication products. 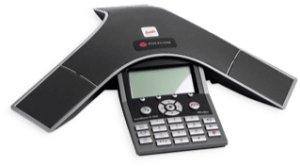 This desire for innovation has pushed up to become one of the top business telephone systems providers on the market today. We have prominent Fortune 500 clients who completely rely on our systems to keep their companies connected every single day; we also have the ability to support our smallest start-up company clients who are just getting their feet wet in the business world. In order to better serve our current and future clients, Yardi Kube have become a flexible business that can accommodate all current needs plus inevitable growth within your company.